Internet We have free internet access within the hotel and its rooms. 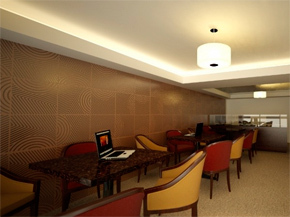 We offer you two complete business centers. We offer typical dishes and fruits of destiny. Taxi service, currency exchange, foreign, medical assistance, tourist orientation, among others.